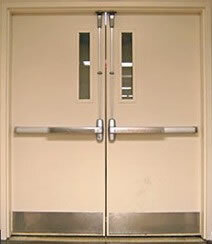 We at Diamond State Door company believe everyone deserves a door that shines. 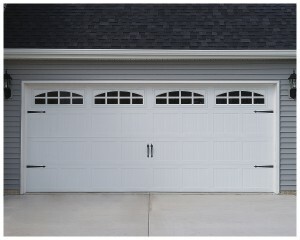 With over ten years experience with garage doors in Delaware area, we are dedicated to getting our customers the value for their money. Offering the best warranties in the industry plus our unsurpassed service team will dedicate themselves to you immediate needs. With Diamond State Door you are our priority, not just a number. Our sales team will assist you with all of your needs from hardware to style and insulation desires. Our competitive pricing is hard to beat plus we are guaranteed to match any written quote for any competitor.